A group of unidentified people taking to the streets and vandalising shops and bikes near Fulbari FM’s premises, & A security personnel shows a bullet in Silam Chowk,where the police were attacked , Tikapur. 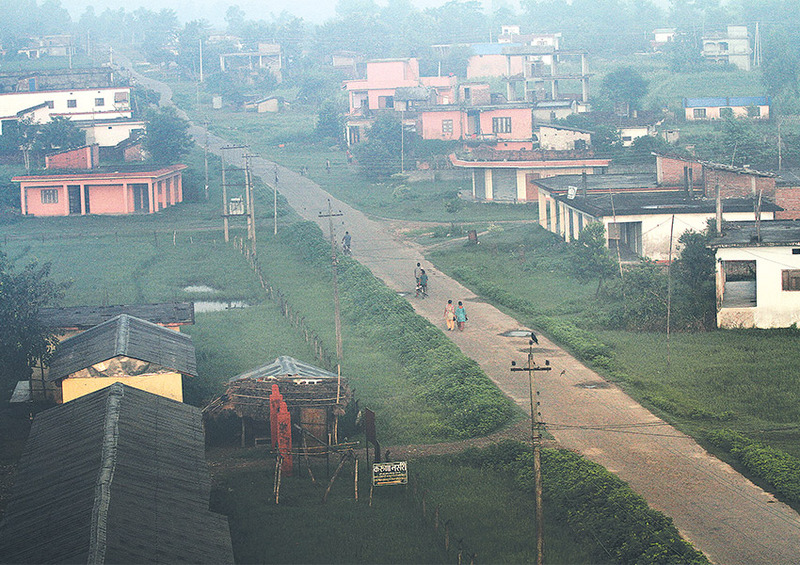 An empty road during the curfew inTikapur, Kailali, on Thursday. 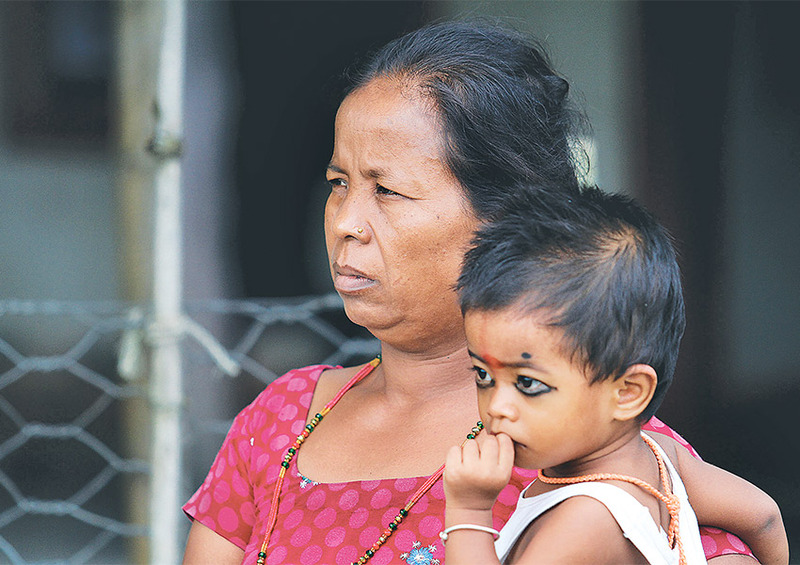 Seven police personnel, including one Senior Superintendent of Police (SSP), and a 18-month-old boy, Takendra Saud, were killed in an attack by Thaurhat cadres in Tikapur on Monday. 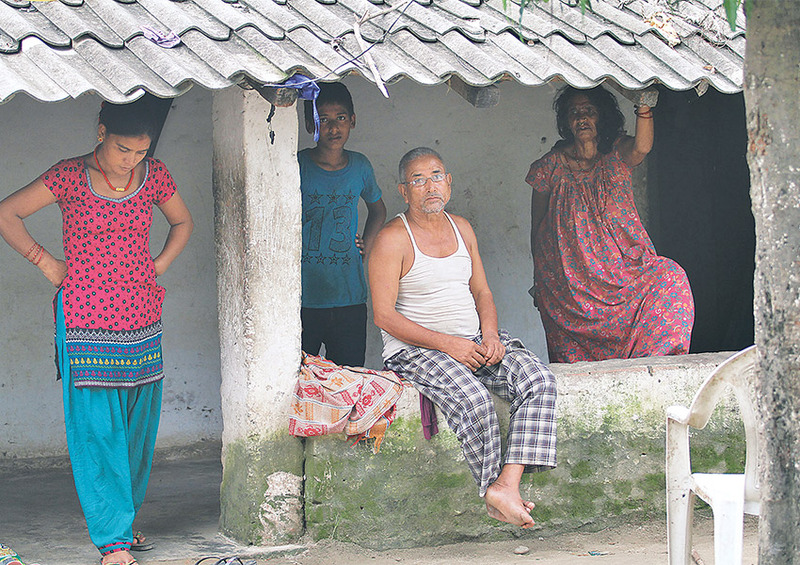 The Post’s Kiran Panday travelled to Tikapur, Kailali, to document life after the recent carnage in this far-western town. He was met with scenes of heartbreak, loss and despair. 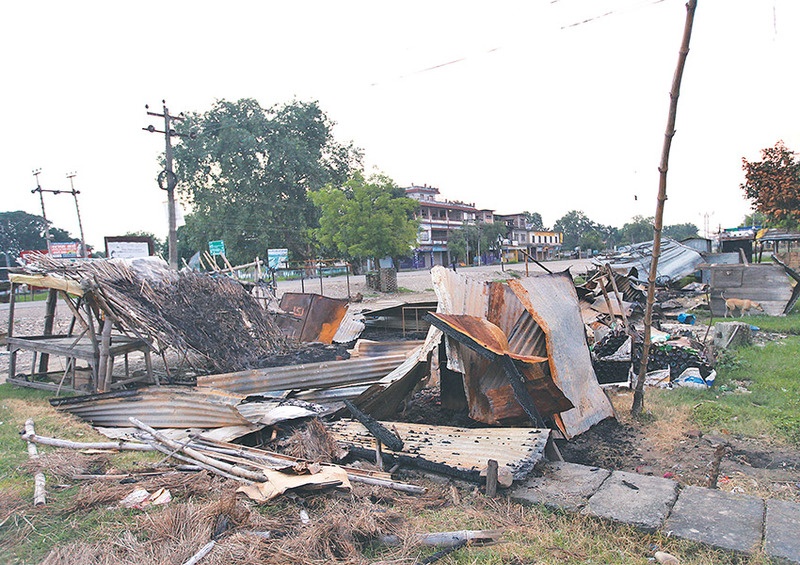 The main thoroughfare in Tikapur wears a deserted look during the curfew. Netra Bahadur Saud with a photo of his son, Takendra. Four days later: a local family in a state of shock. 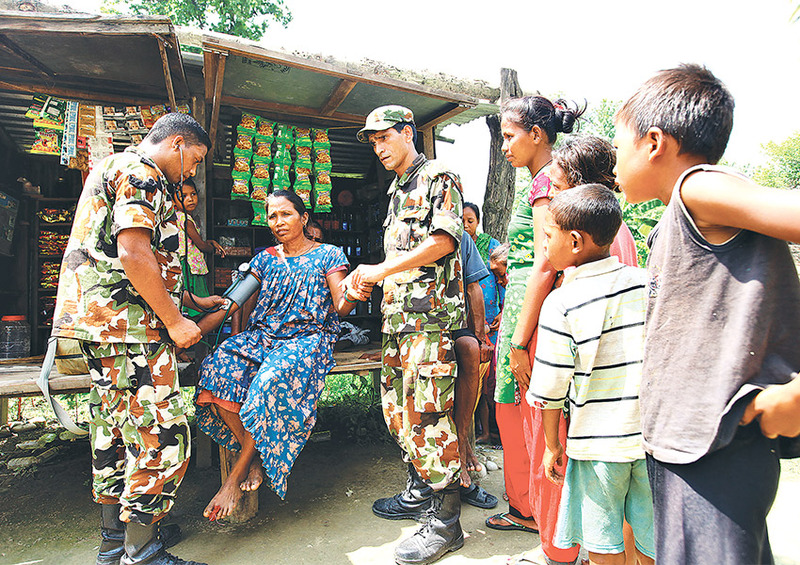 Nepal Army medical personnel provide health checkups in Tikapur. A grandmother holds her grandchild close. 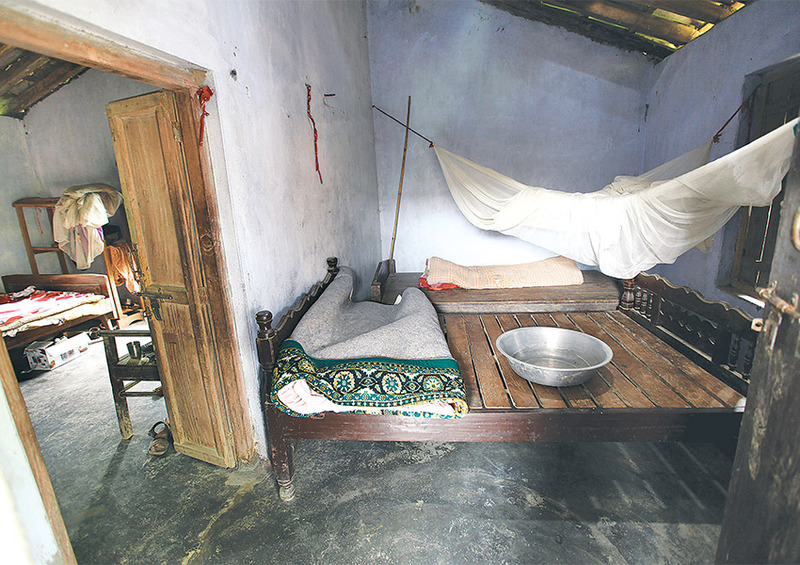 The room where SSP Laxman Neupane tried to hide; armed assailants forced open the door, dragged him outside and killed him. 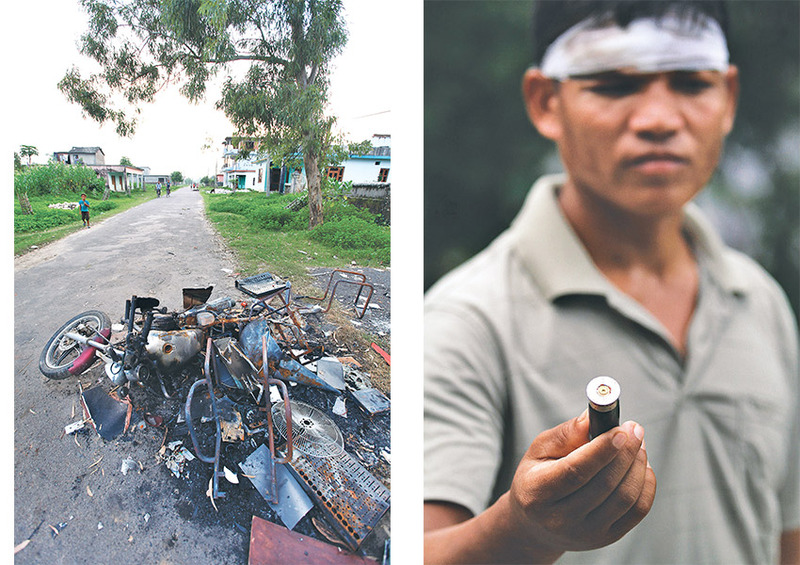 A group of unidentified people taking to the streets and vandalising shops and bikes near Fulbari FM’s premises, Tikapur and A security personnel shows a bullet in Silam Chowk,where the police were attacked .